Get the latest news on what Eastern Quality Foods is doing to help improve the protein distribution industry. 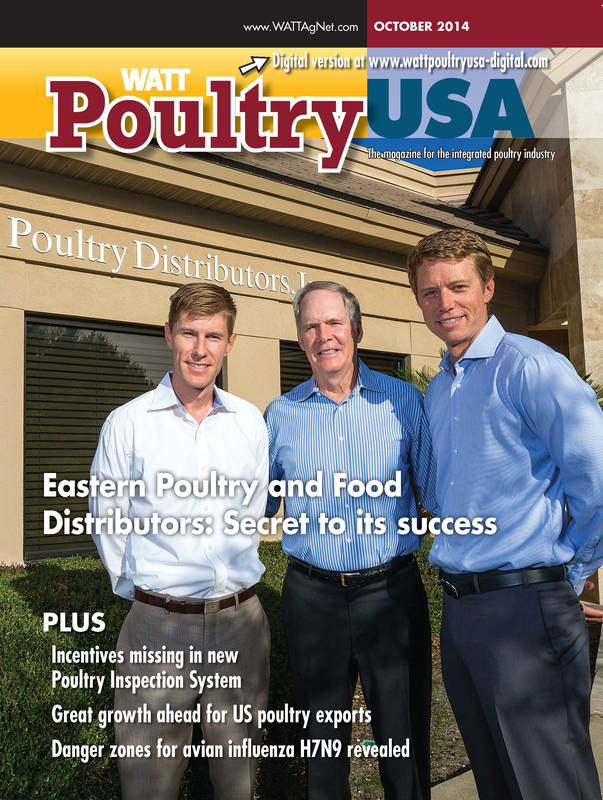 Eastern Poultry & Food Distributors is excited to be featured in the October Edition of Poultry USA Magazine. Thank you to all our loyal customers and business partners. To read the full article click here. 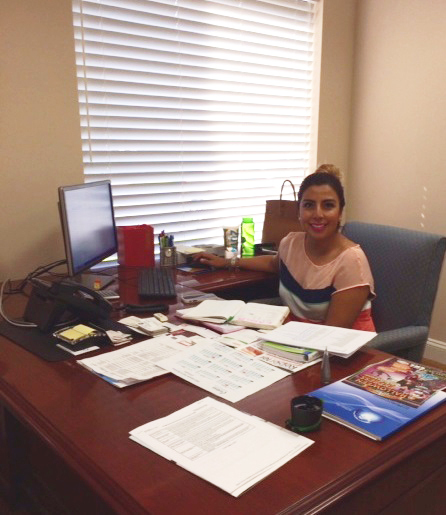 Isis De Alba Rodriguez joins our sales team! Eastern Poultry & Food Distributors is excited to announce that Isis De Alba Rodriguez has joined the Company’s sales team operating out of Ponte Vedra Beach, Florida. Isis comes to Eastern with significant experience in the protein industry, most recently serving as the head of export sales for a fully integrated beef packer from her office in Monterrey, Mexico. At Eastern she will specialize in sourcing Mexican beef for further processors and food service distributors. Eastern has enjoyed a successful history in trading proteins into Mexico and exporting proteins from Mexico to other parts of the world including the United States. The addition of Ms. De Alba will help expand this business through her knowledge and contacts in Mexico and the beef industry. Eastern Poultry and Food Distributors (“Eastern”) acquired a majority interest in Seafood Sales and Service, Inc. (“Seafood Sales”) as of January 17, 2014. The newly formed entity, Eastern Seafood Distributors LLC, will operate under the trade names “Seafood Sales and Service” and “WISCO Seafood”, and will continue to distribute frozen seafood to food service and retail accounts throughout the Southeast. Minority partners in the newly formed company include Seafood Sales co-founder, David Bielski and Palmetto Capital, a private equity group based in Ponte Vedra Beach, Fla.
Leveraging product knowledge and a strong supply chain, Seafood Sales has grown to be a leading distributor of frozen seafood in the Southeast with their “Nature’s Best” line of frozen seafood found in retail stores throughout the region. 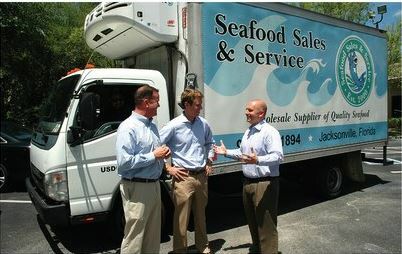 Seafood Sales was co-founded in 2000 by father and son Abe and David Bielski. Eastern Poultry and Food Distributors is a privately held wholesale distributor of poultry, beef, seafood and pork with offices throughout the United States and in Mexico City. The company, headquartered in Ponte Vedra Beach, Florida, has been in business for sixty years with an experienced sales staff and long-term customer and supplier relationships.